Harvest is the new soul of East Maitland. 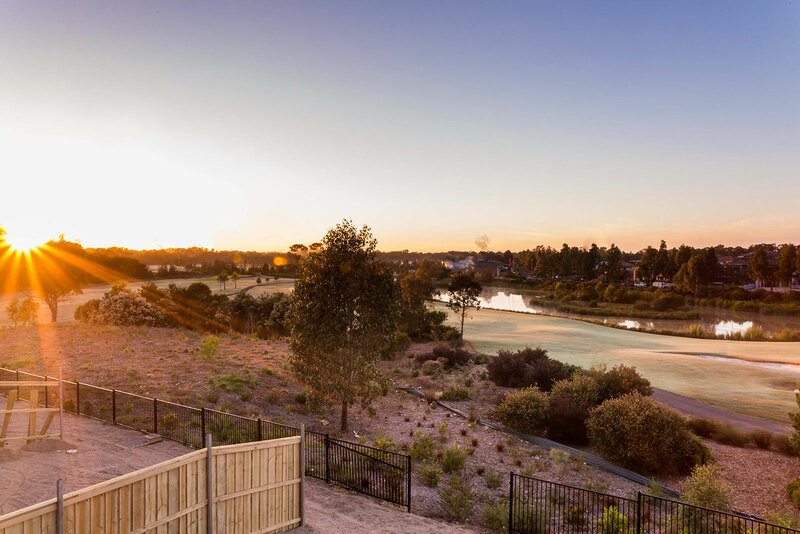 A naturally beautiful and well-connected address to call home, Harvest promises you a refreshingly real sense of life, place and community. Here’s a relaxing and revitalising village style address instilling that rare, true spirit of neighbourhood. A place to rekindle the senses and bring the indoors out to play. 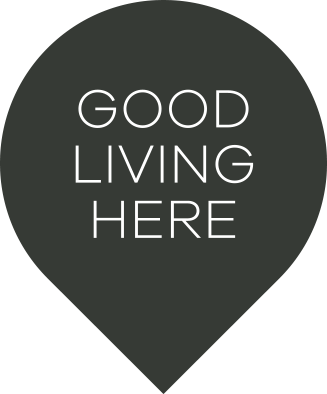 As an important addition to the City of Maitland, Harvest embodies and aims for the true dream of finding liveability, affordability and design. The Vintage Hill Release is arguably Harvest’s finest, a naturally elevated position to take in the panoramic vistas to the Watagan Mountain Range and Four Mile Creek where bird life abounds.